Utterly gorgeous, looks like gouache painting instead of the bog-standard filled-in-outline stuff you see so often. Beautiful! 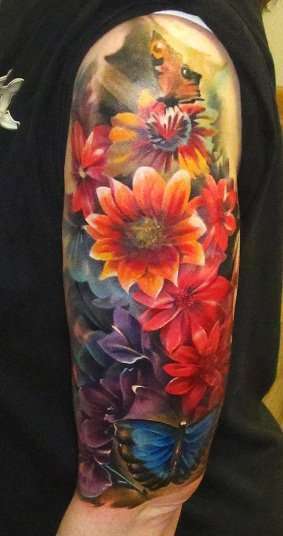 This is among the most beautiful tattoos I have ever seen!